You’ve probably using an API while reading this article. Why is it important to know what it is? Application Programming Interface referred in short as “API”. It is a software programming written to allow application to talk (send and receive data) to each other. API are used in application libraries and frameworks, operating systems, database system or device hardware. Nowadays, API are used to provide a layer of security too! Location and Navigation Services: Using a Google Map and many more…. 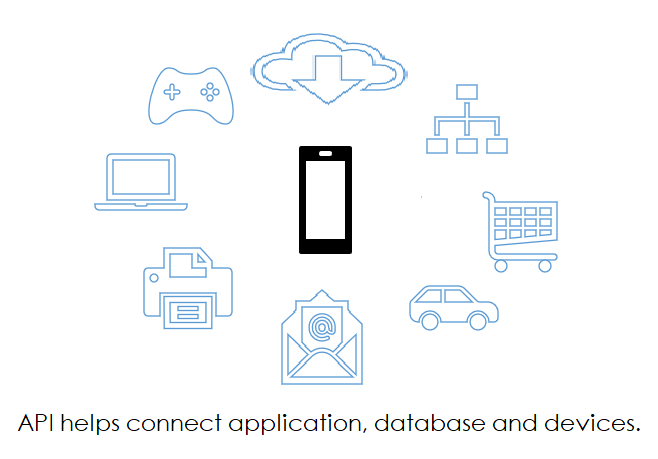 We can help create application that can seamlessly connect instantly. Our technology expertise, architecture solutions capability and program management skills help our customers to integrate and acquire new capabilities for systems that span both mainstream and emerging technologies.